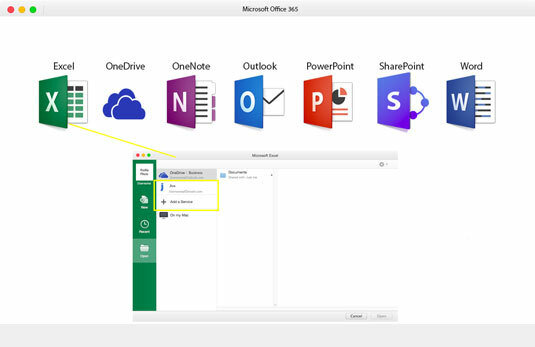 The Jive connector plug-in modules for Microsoft Office 365 products allow Jive integration into the Office software itself. This cool new feature eliminates the need to use Jive Software altogether since you will be able to access your statuses, posts, discussions, polls, and uploaded files. 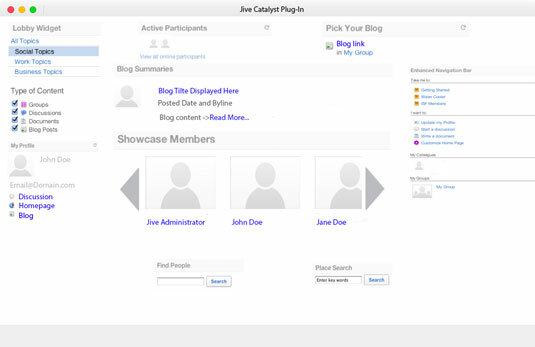 These plug-in modules include intranet portal capabilities through SharePoint. Remember the Jive administrator is the only person who can add these widgets. Contact your company’s IT department to learn more about this feature. 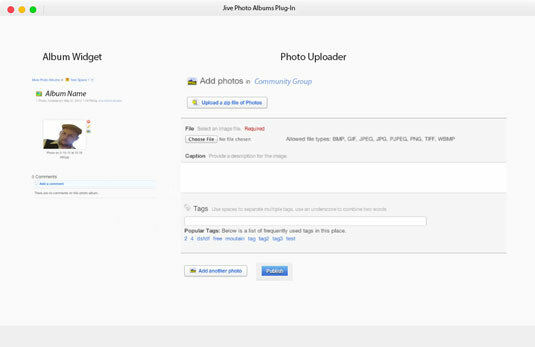 The photo album plug-in provided by the Jive community enables the use of photo albums for each community member, much like LinkedIn or Facebook. With this plug-in you can store and create a photo album right on your Jive profile page. This allows all community members to view and comment on the images any member has uploaded. 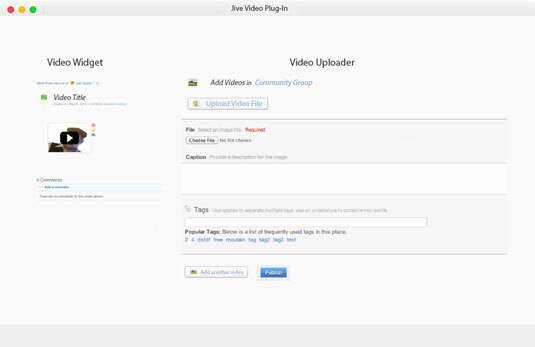 The video module available to jive software enables you to embed videos directly into your community’s home page. By embedding the videos instead of uploading them to the Jive video cloud folder, community members have much quicker access to the content you want to distribute. All webcam video formats are supported. The video module feature is a paid feature that unlocks all community members after the add-on license has been obtained from the Jive sales team. The Translation Module add-on will allow for multiple languages to be used in the same community. Since some companies have offices overseas in other countries, the ability to translate the work being done in another language is paramount. 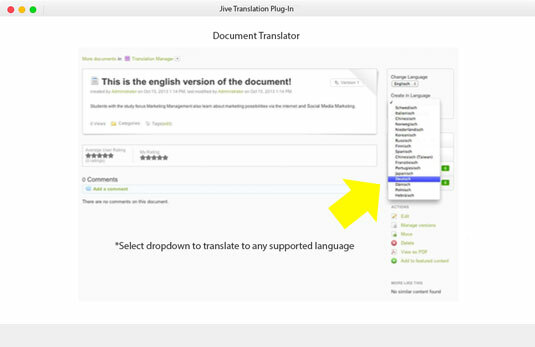 Jive translation modules are supported by only Jive 5.0 and above.